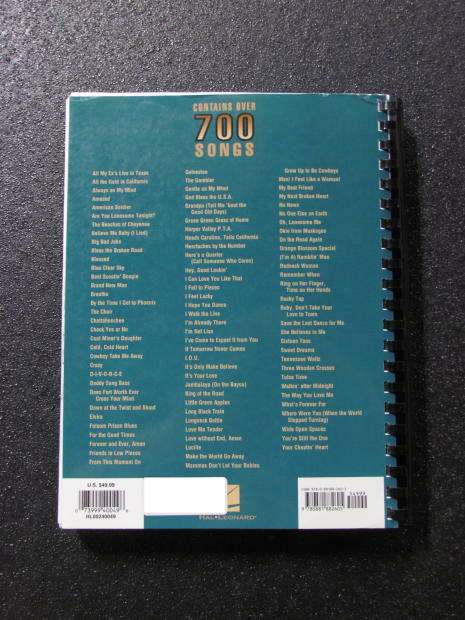 7/08/2013�� I like the Ultimate Jazz Fake Book, but there are a lot of pop, but non-jazz, songs in it. I use these books a lot with the music program, Band In A Box. I use these books a lot with the music program, Band In A Box. "Ultimate." One should expect the best from such a word, and this book does not disappoint. 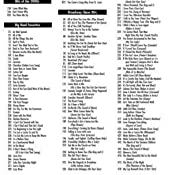 Even songs that most Christmas anthologies omit are found in this Hal Leonard book, from centuries-old tunes up through current trends.